A substantial amount of research work is ongoing in these knowledge areas, in an attempt to discover appropriate theories and paradigms to use in real-world applications. Much of this important work is therefore theoretical in nature. However there is nothing as practical as a good theory, as Boltzman said many years ago, and some theories have indeed made their way into practice. Informatics applications are pervasive in many areas of Artificial Intelligence and Distributed AI, including Agents and Multi-Agent Systems. This conference intends to emphasize this connection, therefore, authors are invited to highlight the benefits of Information Technology (IT) in these areas. Ideas on how to solve problems using agents and artificial intelligence, both in R&D and industrial applications, are welcome. Papers describing advanced prototypes, systems, tools and techniques and general survey papers indicating future directions are also encouraged. Papers describing original work are invited in any of the areas listed below. Accepted papers, presented at the conference by one of the authors, will be published in the Proceedings of ICAART with an ISBN. A book with the best papers of the conference will be published by Springer-Verlag. Acceptance will be based on quality, relevance and originality. Both full research reports and work-in-progress reports are welcome. There will be both oral and poster sessions. A handful of classrooms in Anoka-Hennepin high schools might appear equipped for surveillance rather than teaching to students returning from summer vacation next week. Six giant flat-screens span the space where a podium might otherwise be, and long, semi-circular tables outfitted with built-in microphones stand in place of traditional desks. The rest of the space is empty, devoid of even a single poster on the walls. They are Anoka-Hennepin’s new “telepresence” classrooms, spaces designed to overcome the limits posed by location and resources within districts. This workshop aims at discussing the potential of cars’ socializing one with the other (similar to how humans are exchanging information), and not just translating the Internet of things (IoT) paradigm into the car domain. With the introduction of the concept of “social cars” we attempt to make a blueprint of next generation in-vehicle technologies. This is different from what the Internet of things (IoT) community is talking about in the sense that IoT is sufficient if it has its own ID that could be passively identifiable, whereas social cars have more autonomous capability, so they could serve as a more active and even interactive social being. Even Oscar Pistorius had to learn to walk before he could run. But learning to live with a prosthetic limb can be a difficult and frustrating experience. 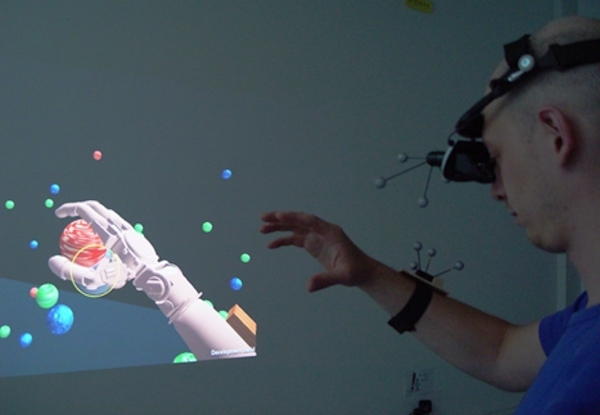 To help amputees get to grips with a new prosthetic arm, the prosthesis manufacturer Otto Bock has teamed up with researchers from the Interactive Media Systems Group at the Vienna University of Technology in Austria to develop a virtual reality training environment called ProsthesisTrainer. The Communication Theory Interest Group welcomes submissions of competitive papers and panel proposals for the 2013 CSCA Conference. Any topic related to communication theory is welcome. We encourage submissions that not only focuses on the convention theme, “Communicating the Possible, but also on scholarship that highlights key intersections uniting communication scholars from varying areas of study and intellectual traditions. 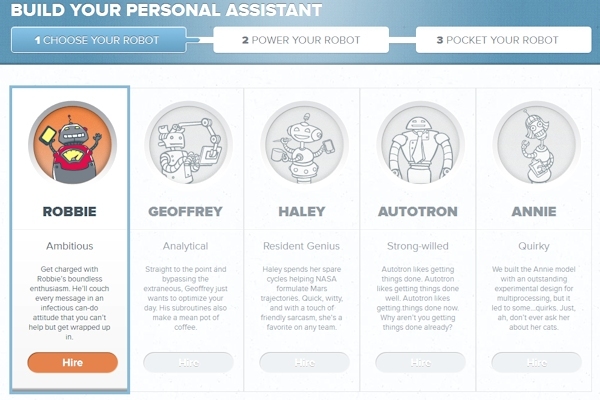 A growing number of apps hope to turn smartphones into personal assistants. The Robot Hall of Fame recognizes excellence in robotics technology worldwide and honors the fictional and real robots that have inspired and made breakthrough accomplishments in robotics. The Robot Hall of Fame was created by Carnegie Mellon University in April 2003 to call attention to the increasing contributions of robots to society. The time has come to select the Robots that will take their place in the Robot Hall of Fame. The finalists have been selected under four categories but we need your help to determine which robot will be inducted into the 2012 class of the Robot Hall of Fame. The categories are: Education & Consumer, Entertainment, Industrial & Service, and Research. 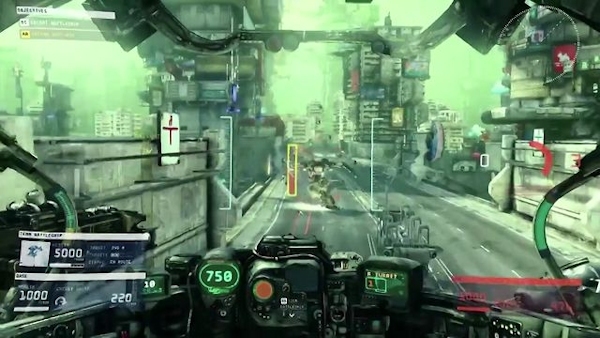 The future of video gaming may lie in virtual reality. No, that’s not 1996 calling; its Valve Software’s Michael Abrash, a game industry legend and one of the minds behind Quake and Doom. Abrash recently sat down for an interview with Rock Paper Shotgun and shared his thoughts on the future of gaming and potential for VR technology to change how we play games. One of the reasons the time seems right for VR to make a comeback is the Oculus Rift, a VR headset that’s got gaming luminaries like John Carmack raving and developers throwing money at it over on Kickstarter. REAL AI 2012: 10 a.m.-5 p.m.
BCS MACHINE INTELLIGENCE COMPETITION: 6 p.m.-8 p.m.
What can AI do for you and your business? Telepresence robots are definitely a neat idea – they allow users not only to interact with people in remote locations, but they also (in some cases) let those users wander around those locations from “within” the robot, its camera and microphone acting as their eyes and ears. While such robots have so far been relatively expensive, California-based inventor Claire Delaunay wants to change that. 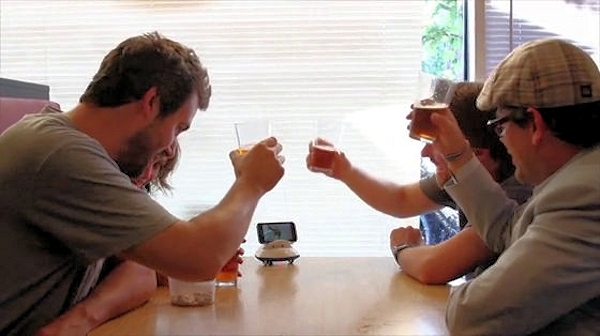 She hopes to sell her tiny Botiful telepresence robot for just US$299. Botiful works with Android smartphones. It holds them with a magnet in a receptacle on its back, and communicates with them using Bluetooth or a cable. It has three wheels on the bottom, allowing the person speaking through it to move it forward, backward, left or right. They can also tilt the phone up or down, so they’re not just stuck looking straight ahead.